Want to get a good night’s sleep without counting sheep? Small changes to your daily routine may help you get deeper, more refreshing rest. Nighttime is your body’s chance to focus on resting, repairing and growing, but more than 50 million Americans experience trouble sleeping each year. 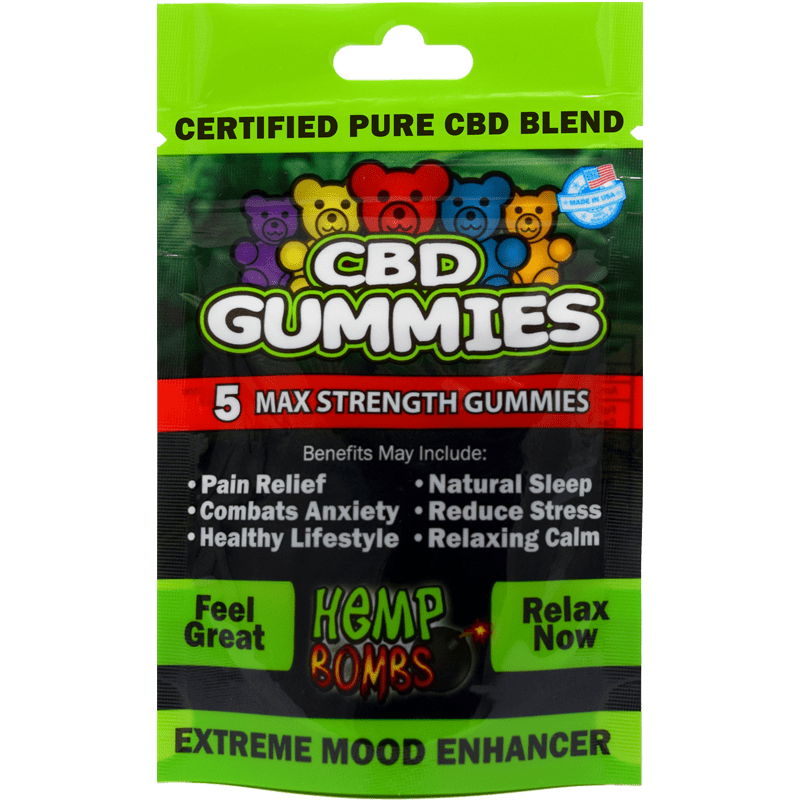 Hemp Bombs wants you to sleep better this World Sleep Day, so we compiled a list that may help. There’s nothing that compares to a mid-day nap, but unless you want to stay awake all night, skip the siesta. If you need to catch up on some Zs or can’t resist an afternoon snooze, try taking a short nap before 5 P.M.
Energize your morning with natural light by opening the curtains or having breakfast outdoors. When you start to feel sluggish during the afternoon, take a break to catch some more rays in the fresh air. Exposing yourself to more sunlight throughout the day helps solidify your circadian rhythm and encourage a better sleep-wake cycle. Cut down on the screen time in bed. Light suppresses melatonin – your body’s natural sleep aid - and wakes up your brain, stopping you from falling asleep. On the other hand, darkness signals the release of melatonin which makes you more tired. When it’s time to wind down for bed, stick to relaxing activities that don’t involve your screen – meaning no television, phone or e-readers with a strong back-light. Instead, try reading a good book in dim lighting or listening to soothing ocean sounds before you hit the hay. Avoid eating heavy meals before bed. Laying down on a full stomach can leave you uncomfortable and keep you tossing and turning. A good rule of thumb is to have dinner before seven to allow your body to digest your meal before you turn in. Whether it’s a cup of coffee or a glass of scotch before bed, both can interfere with your sleep. While alcohol induces your slumber, you may not sleep through the night or wake up well-rested. Avoid caffeine which stimulates your brain and keeps you awake. Working out during the day relieves stress and stimulates your mind, but it also helps you sleep better. Be wary of exercising too close to bedtime, as the mental engagement can leave you feeling alert. These natural oils can relieve stress and anxiety by lowering your heart rate and blood pressure, all of which encourage you to fall asleep. Try lavender, bergamot or valerian oils on the underside of your pillow, in a diffuser, or on your skin (when diluted) to sleep better. Undiluted essential oils are potent and can irritate your skin, so be sure that you are using a diluted oil. You can dilute essential oils with water or a carrier oil like coconut, jojoba or olive oil. A warm bath is sure to promote relaxation and calmness. The change in body temperature during and after your bath will make you feel drowsier. Add a few drops of essential oil in your bath for further relaxation. 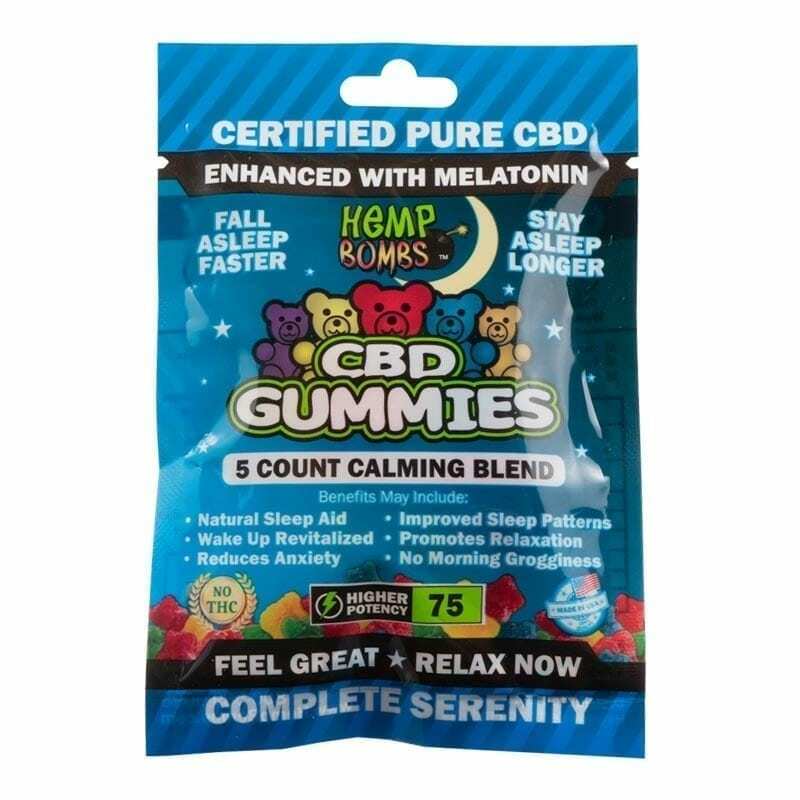 Hemp Bombs CBD Sleep Gummies comprise 5mg of melatonin as well as a potent dose of CBD to support your sleep cycle. 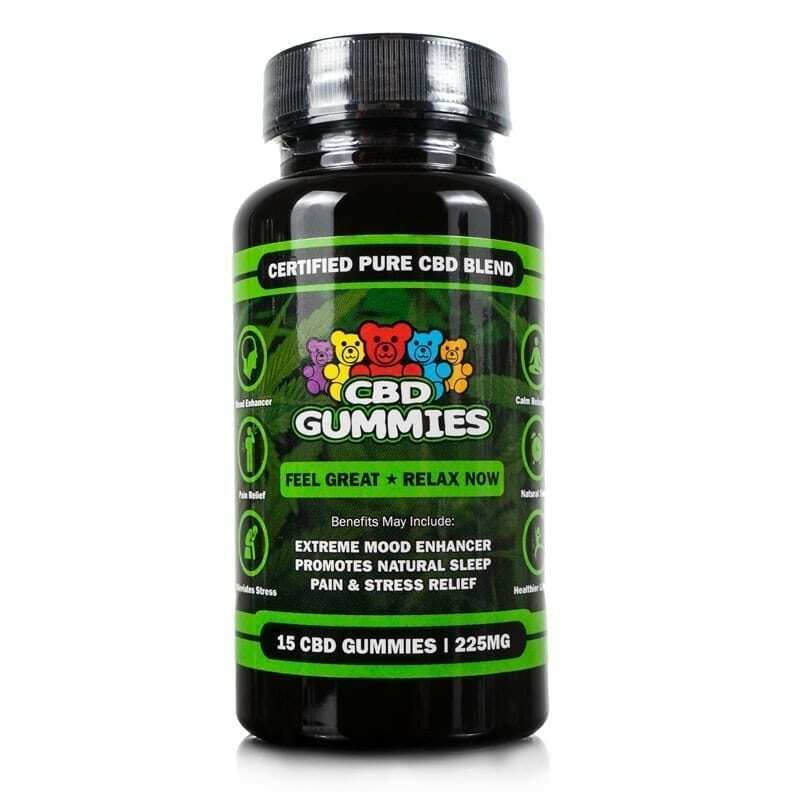 Although your body naturally produces melatonin, supplementing your routine with these tasty gummies may help you sleep better. 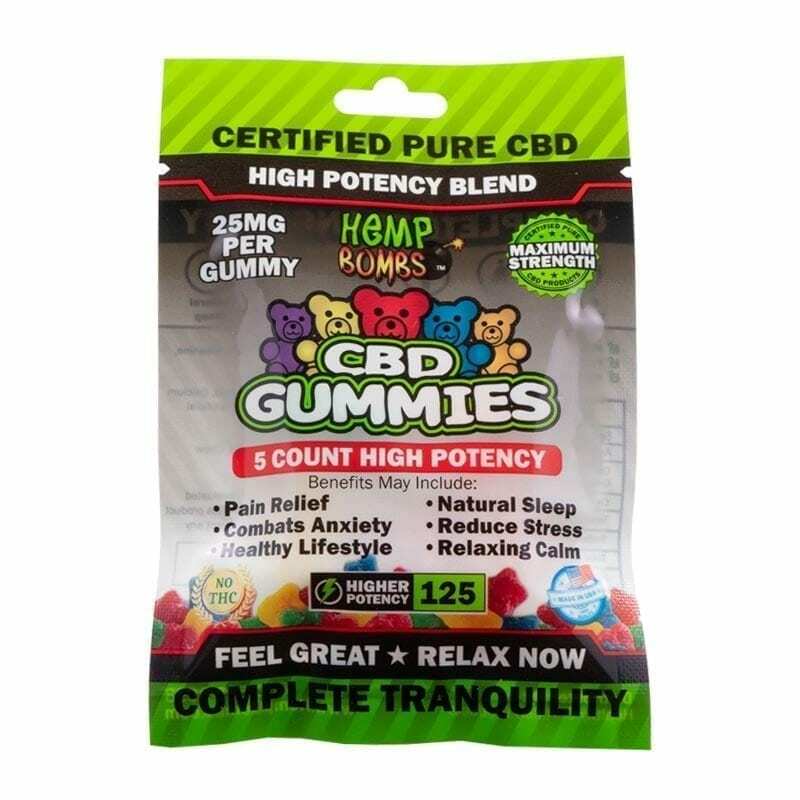 CBD helps you relax by decreasing stress and anxiety that may be keeping you up at night, while melatonin promotes natural sleep by making you more tired, allowing you to snooze through the night and wake up refreshed. The key to a more restful slumber is consistency. Making these small changes to your daily life may help you sleep better and may also help you feel better overall. Getting a full seven to nine hours of shuteye each night can help you reach your weight loss goals, increase your productivity and keep you happy. 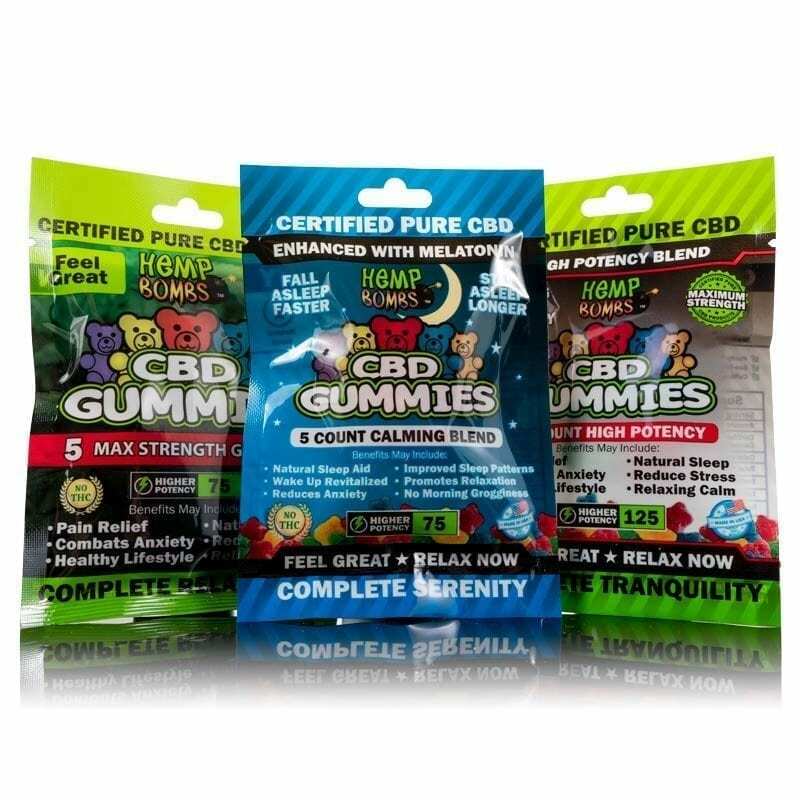 Learn about how CBD can help with other sleep problems like insomnia.